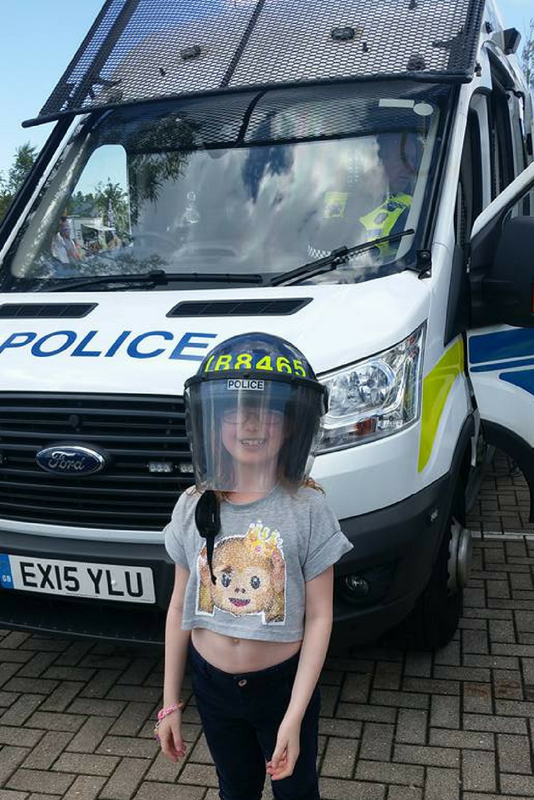 The Northumbria Police Family Fun Day is back. SAVE THE DATE - Sunday 10th June. Northumbria Police are hosting the third Family Fun Day at Middle Engine Lane station in Wallsend on Sunday 10th June between 10am - 2pm. Shake paws with the police dogs. Meet and greet the famous Force horses. PLUS LOTS MORE! Please check the official event page here. The event is free to attend however a £1 donation from adults would be appreciated - all proceeds are distributed amongst local charities. Families and visitors attending the third annual Northumbria Police Fun Day in North Tyneside – which promises to be bigger and better than ever before – can travel there easily while avoiding the traffic via Go North East’s popular 309 and 310 Cobalt Clipper services and free of charge on its complimentary shuttle service. Visitors can take advantage of Go North East’s free park and ride shuttle buses to avoid running into congestion and parking problems. Services run for the duration of the event and depart from North Tyneside Council’s offices on Cobalt Business Park every 10 minutes. 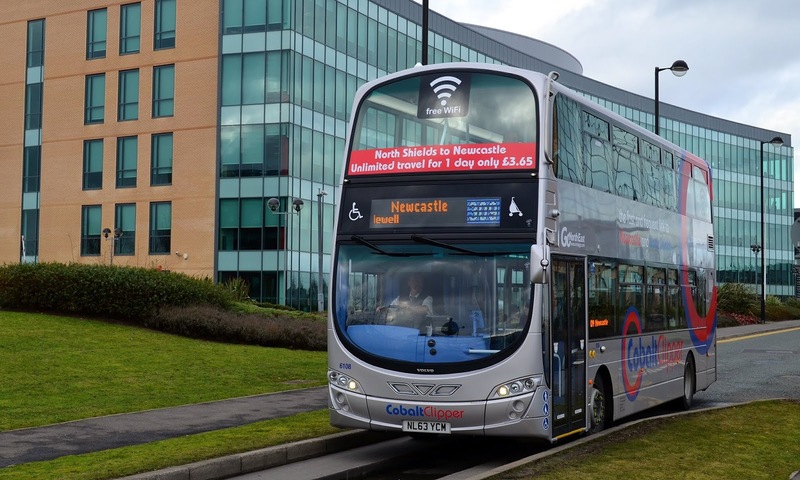 Those journeying from Blyth, Seaton Sluice or Whitley Bay, can hop on Go North East’s 309 service directly to Cobalt Business Park, while anyone travelling from North Shields, Meadow Well or West Chirton can take the 310. Both the 309 and 310 also continue to Newcastle (please note, it is only the park and ride shuttle service that is free of charge). You can find out more about the free Go North East Park & Ride service here.